Philippines international Judd Greenhalgh has signed a new one-year contract with London Skolars. The 24-year-old joins a long-list of players to have signed on with the Skolars for the 2019 campaign at the New River Stadium. 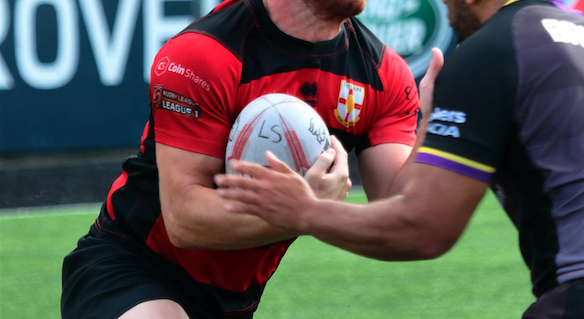 Greenhalgh has been with the Skolars for over half a decade and is back fully fit ahead of 2019 following a series of injuries. On committing to the capital club, Greenhalgh said: “Jermaine [Coleman] has recognised myself as a senior player now and I feel it’s the right time to step up and play a big role in the team on and off the pitch. Skolars’ boss Jermaine Coleman commented: “After nearly two years out, Judd returned at the back end of last season and showed just what he has to offer.